Adapting in a Changing World with Erica Orange and Jared Weiner - Innovation Loft | UNLEASH YOUR TEAM’S POTENTIAL! Sponsored by Innovation Loft and the Association for Talent Development. 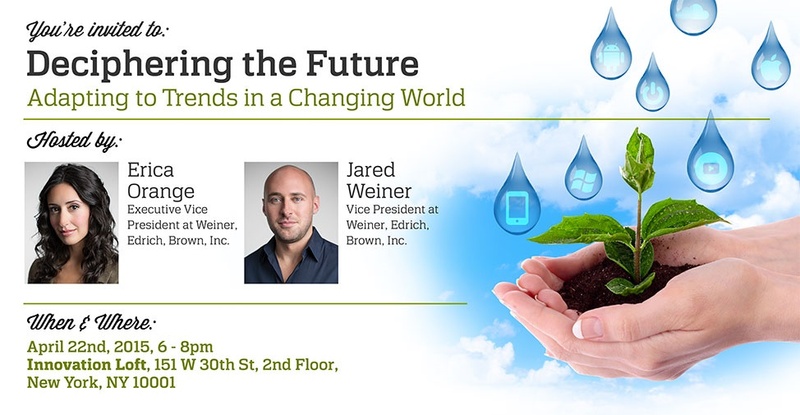 Join us on Wednesday, April 22nd for the next event in our Innovation Evening series, featuring leading Futurists Erica Orange and Jared Weiner from Weiner, Edrich, Brown — one of the world’s leading futurist consulting firms. Erica and Jared work with Fortune 500 companies to help them identify and prepare for coming change. For this exclusive event, they’ll share their perspective on the social, technological, economic and demographic trends that will impact our world in the next few years. After a keynote presentation, participate in a rapid innovation brainstorm game to co-create your own vision of the future, and enjoy some relaxed networking while you raise a glass with friends and colleagues. RSVP is required for this exclusive event. To get on our waiting list for an official invitation please fill out the form to the right or call 646-692-3521. Erica Orange is Executive Vice President & Chief Operating Officer of Weiner, Edrich, Brown, Inc., a leading futurist consulting group. Erica is driven by her curiosity about the future. Her ability to connect-the-dots, spot patterns, think critically and analytically, and translate that into actionable strategies is what has made her an invaluable asset to clients that are looking to transform their organizations. 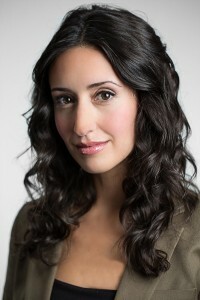 She frequently speaks to a wide range of audiences about global trends that are shaping the landscape today. 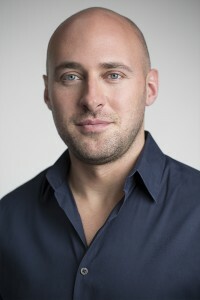 Jared Weiner is Executive Vice President of Weiner, Edrich, Brown Inc., one of the world’s leading futurist consulting firms. He frequently lectures about future trends for corporate and academic audiences, and has keynoted some of the world’s most prominent industry conferences with a focus on future-related issues.